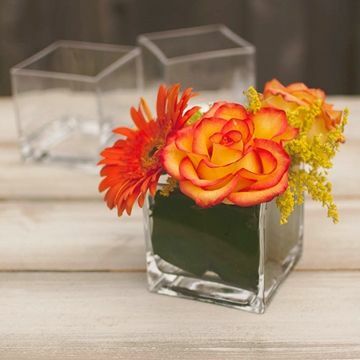 This handmade glass cube dish is so versatile that to name a few, it can be used as a vase for lovely flower arrangements, it can also be used as a candle holder, fill it in with your favourite potpourri or just keep your biscuits at hand.We know that Keeping your sweets, fruit, nuts at hand is an important part of any celebrations party, so to give your gathering an extra edge of style, the Solavia glass bowl ensures the delicate quality of this glassware is always by your side. 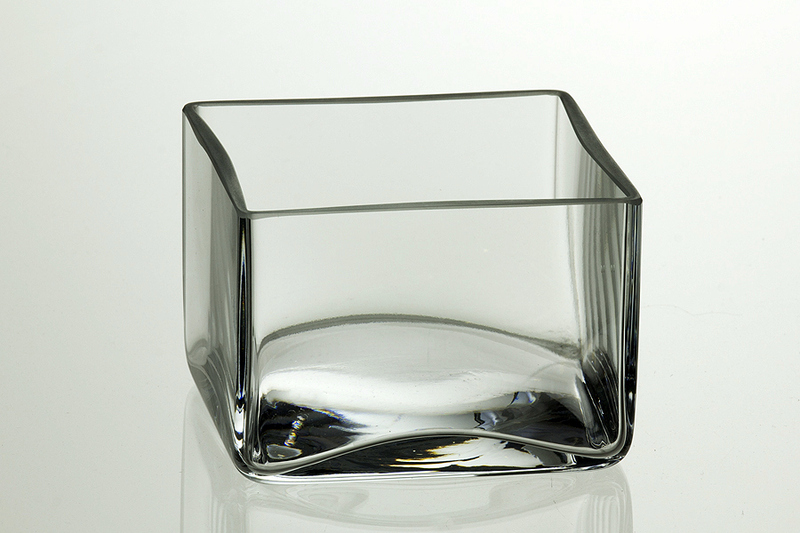 This lovely glass fruit bowl will make your treats look even more scrumptious. Please note: This is a handmade item therefore occasional minor air bubble may be visible. The picture is only for illustrative purposes only.